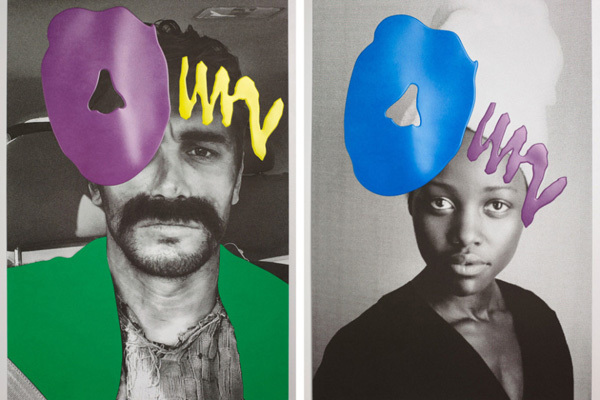 Visionaire magazine, always on the cutting edge of creative collaborations, has commissioned artist John Baldessari to lay his handiwork on their latest issue, Visionaire 64 ART. The idea is to take celebrity’s “selfies” and transform them from simple works of self absorption into concept art. 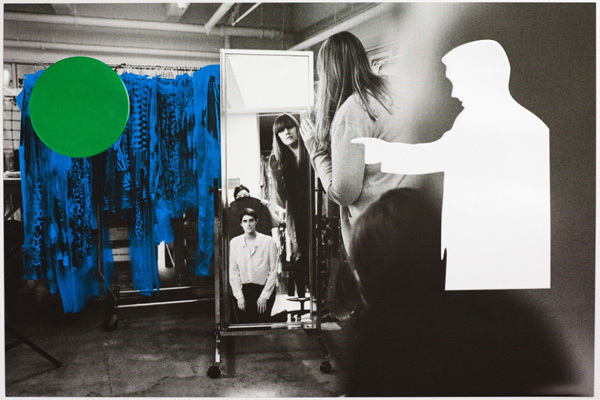 Baldessari has taken high quality archival printed black and white photos of said celebs and laid his conceptual, color-blocking artwork on them, transforming them into something utterly new. 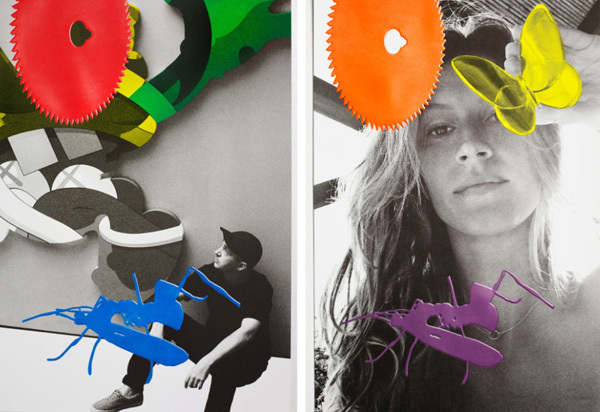 The celebrities who submitted images run the gamut across the artistic and non-artistic world, including Kate Upton, Miley Cyrus, Drake, James Franco, Kirsten Dunst and many more. 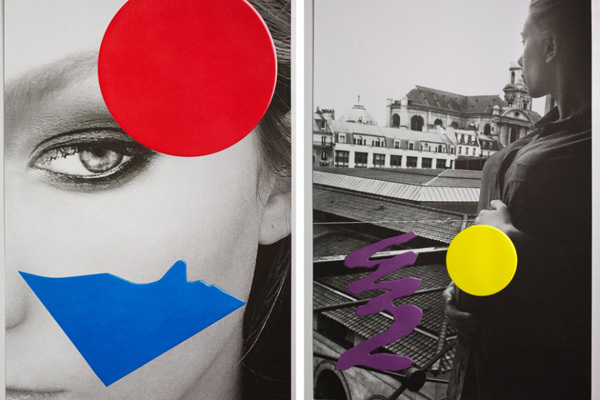 Each issue of Visionaire 64 ART will have 10 different pieces of art divided into colored sections (Red, Green and Blue), and will be limited to only 500 copies. If you want in, get a copy for $325.